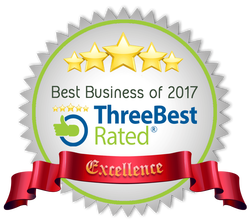 We're listed as one of the top 3 air conditioning repair companies in Walsall! We recently installed a brand new Mitsubishi heat exchange ventilation system together with ducted fan coil in Nelsons Diner in Newbury! Click to find out more. A proposal has been submitted by the government to raise VAT on energy-saving products from 5% to the full rate of 20% next August... Click here to read more. Read more about Domestic Air Conditioning VAT Rate by clicking here. Read More About F-Gas Regulations. What is R22 refrigerant and why do I need to remove it from my building/s? Read More About What the R22 is by clicking here. Are you aware of the current TM44 legislation regarding energy efficiency of air conditioning systems. Do you have an air conditioning system that is over 12 kw in? If so, click here.